Established by Dr. Deborah A. LaPaugh January 1, 2001. 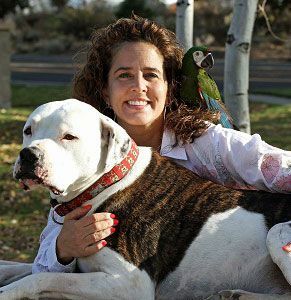 Dr. LaPaugh built our thriving animal hospital in Bend, Oregon. 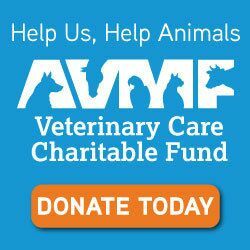 This up to date animal hospital has been voted Bend"s Best Veterinarian and Animal Hospital almost every year The Source sponsored the popular vote. LaPaw Animal Hospital is always committed to providing the best possible care and service for you and your pet. Our website is available for you twenty fours hours a day, seven days a week. We will be adding important information about our practice (who we are, our hours, and the services and specials), so we hope you keep checking back to watch our progress! 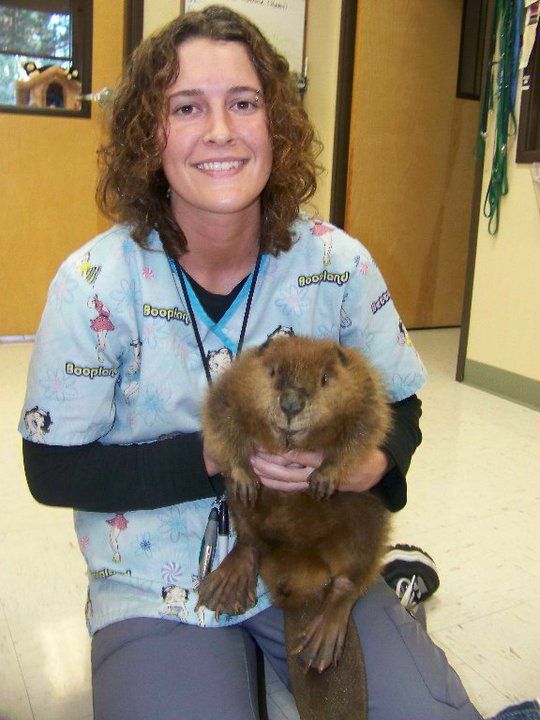 We're happy to keep your pets healthy!